Since 1967, Weld Wheels are among the most well known brands in the racing wheel industry. Check out the Recently Listed Beadlock Kits and Components. 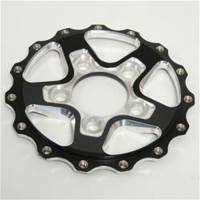 PitStopUSA.com has a wide variety of Beadlock Rings, Mud Covers and Mud Plugs available for all popular racing wheels. Be sure to keep spare mud covers, bead lock rings and bolts on hand for quick repairs at the track or race shop. 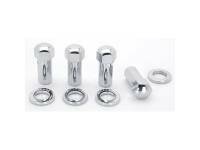 Check out the Recently Listed Brake Rotor Fastener Kits. Check out the Recently Listed Decals. Pit Stop USA is The Online Motorsports Superstore! 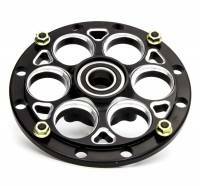 We feature Front Hubs at low everyday prices. Weld midget wheels have won races all over the world. 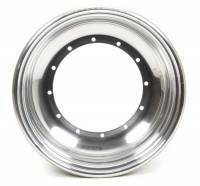 All of our Weld midget wheels exceed USAC standard and specifications. Choose between our Weld beadlock midget wheels or the roll forged wheel lip. 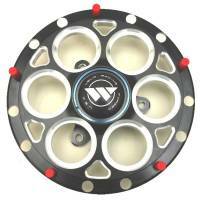 Weld Magnum Spline midget wheels have won races all over the world. All of our Weld midget wheels exceed USAC standard and specifications. Choose between our Weld beadlock midget wheels or the roll forged wheel lip. 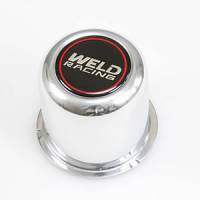 Find Weld Racing parts for your midget wheels including rim halves, midget wheel service parts, beadloc rings and mud covers. Everything you need for your racing program. Pit Stop USA is The Online Motorsports Superstore! We feature Mini Sprint Front Wheels and Micro Sprint Front Wheels at low everyday prices. Pit Stop USA is The Online Motorsports Superstore! 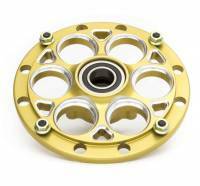 We feature Mini Sprint Hubs at low everyday prices. Pit Stop USA is The Online Motorsports Superstore! We feature Mini Sprint Rear Wheels and Micro Sprint Rear Wheels at low everyday prices. Pit Stop USA is The Online Motorsports Superstore! We feature Mini Sprint Wheel Parts and Accessories and Micro Sprint Wheel Parts and Accessories at low everyday prices. Pit Stop USA has all of your Street Performance needs including Pontiac Firebird (4th Gen) Wheels and Tires. Check out the Recently Listed Valve Stems and Components. 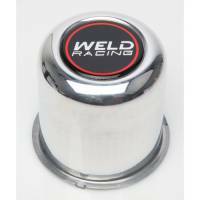 Weld Racing Bead-locs and mud covers are available for all popular Weld Racing Wheels. Pit Stop USA is The Online Motorsports Superstore! 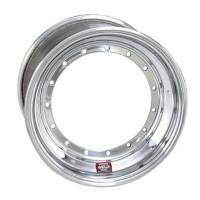 We feature Weld Direct Mount Front Wheels at low everyday prices. 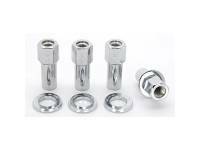 Weld Magnum Sprint 6 Pin 15" x 10"
Pit Stop USA is The Online Motorsports Superstore! 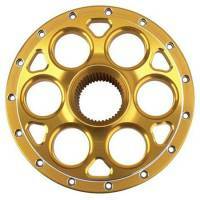 We feature Weld Magnum Sprint 6-Pin Wheels at low everyday prices. 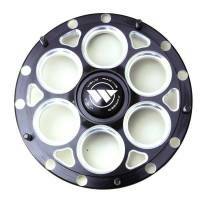 Weld Magnum Sprint Spline 15" x 14"
The Weld Racing Sprint Magnum 42-Spline 15" x 14" wheel has a 42-spline forged aluminum CNC-machined center for accurate sizing and strength. 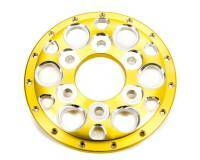 This wheel exceeds the USAC standard and specs for all racing applications. Weld Magnum Sprint Spline 15" x 15"
The Weld Racing Sprint Magnum 42-Spline 15" x 15" wheel has a 42-spline forged aluminum CNC-machined center for accurate sizing and strength. This wheel exceeds the USAC standard and specs for all racing applications. 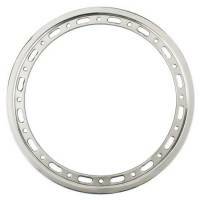 Weld Magnum Sprint Spline 15" x 16"
The Weld Racing Sprint Magnum 42-Spline 15" x 16" wheel has a 42-spline forged aluminum CNC-machined center for accurate sizing and strength. This wheel exceeds the USAC standard and specs for all racing applications. 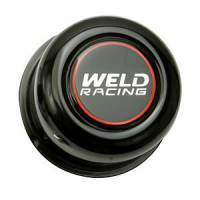 Weld Big Bell Inner Wheel Half - 10 x 3"
Weld Black Center Cap 5 Lug Application - 2.20"
Pit Stop USA is The Online Motorsports Superstore! Weld Racing, a market leader in forged wheel technology, was started in 1967 by Greg Weld, a successful Sprint Car racer. As President and CEO of Weld Wheel Industries, Greg Weld's vision was to build stronger, lighter and truer wheels for both on and off the race track. Greg's racing philosophy - Be the Best, There is No Alternative - was the inspiration guiding the Weld Wheel organization. The Weld Racing organization is a group committed to producing cutting-edge forged alloy wheels of the highest quality to enhance the performance and appearance of race cars, off-road trucks, sand rails, luxury pickups, SUV's, premium motor cars, customs, hot rods, and motorcycles. Weld Wheel is a market leader in forged wheel technologies, Weld Wheels are among the most well known brands in the automotive and racing wheel industry. Weld Wheels is well known for its forged wheel manufacturing process, which produces high-performance, premium wheels that are significantly lighter and stronger than cast wheels. Weld Wheels are specialists in forged wheels, and the main focus is on technology and quality. We offer Weld Racing wheels including Weld 6 Pin Aluminum Sprint Wheels, Weld Aluminum Wide 5 HS Beadlock Wheels, Weld Aluminum Wide 5 HS Wheels, Weld Aluminum Wide 5 XL Beadlock Wheels, Weld Aluminum Wide 5 XL Wheels, Weld Magnum Sprint Spline Aluminum Wheels and Weld Wheel Bead Lock Rings & Replacement Parts at low everyday prices!